Annoor Dental College & Hospital is born out of the foresight, persistence and leadership of the late Janab T. M. Seethy, Founder Chairman. 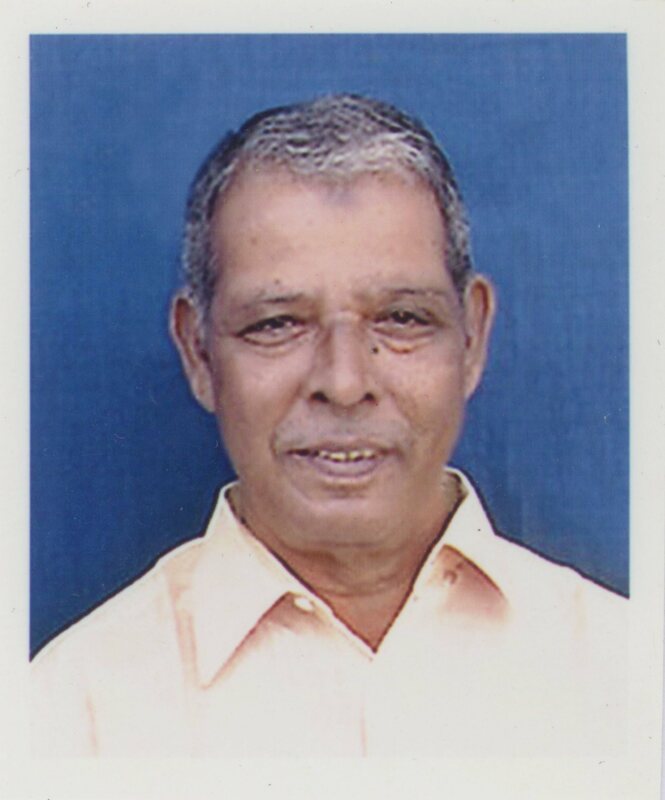 An established business person, a virtuous social influencer, a versatile scholar and an ardent philanthropist, Janab T M Seethy had been a multifaceted personality much admired in the economic and socio-cultural realms of Kerala for decades. His extensive experience spanning over forty years in the field of education combined with his intense desire to give back to society culminated in the formation of Annoor Dental College & Hospital. The seed of knowledge he sowed has today grown into a gigantic tree that confers care, solace, happiness, peace and satisfaction to the patients, students, management personnel, staff and others who associate with the College & Hospital.